I found your blog via flickr. You had some beautiful mail photos. Your blog is lovely. 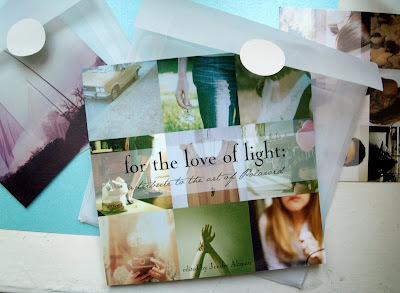 I adore mail and your photos are taken in the most wonderful light.